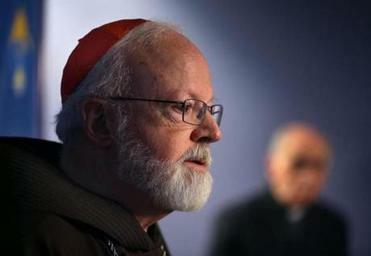 Boston Cardinal Sean P. O’Malley apologized Monday for the way his office handled a 2015 letter containing allegations against Cardinal Theodore E. McCarrick, the former archbishop of Washington who was removed from the ministry in June and resigned in July after reports that he had sexually assaulted minors and abused seminarians. O’Malley’s statement was released Monday evening, more than a month after news outlets reported that Rev. Boniface Ramsey, a priest in New York, penned the letter that raised questions on McCarrick. The statement tackles the issue of the Catholic Church’s credibility and strikes a more apologetic tone than his first one released in July, which explained the practice that led to Ramsey’s letter going unseen. McCarrick’s behavior was an open secret among the church hierarchy, according to media reports, but O’Malley said he only learned of the alleged sexual abuse after the stories were published. “My first knowledge of Fr. Ramsey’s letter occurred when media reports of the letter were published last month,” O’Malley said. 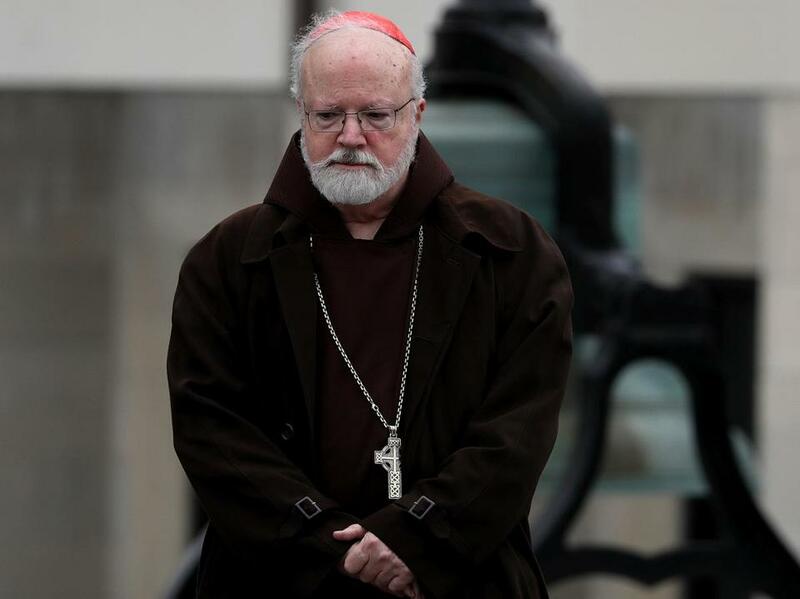 The cardinal said he never saw Ramsey’s letter and it was handled by a staff member, who told Ramsey that individual cases like McCarrick’s were not handled by the Pontifical Commission for the Protection of Minors, which O’Malley leads. “We must be certain that this never happens again,” he wrote.